11th of December 2017 – KTI / Monomatic participation to Labelexpo show in Brussels was a real success, with a very positive echo from the market in regards to the new representation and to the technical support now done by Monomatic in europe for KTI equipment. 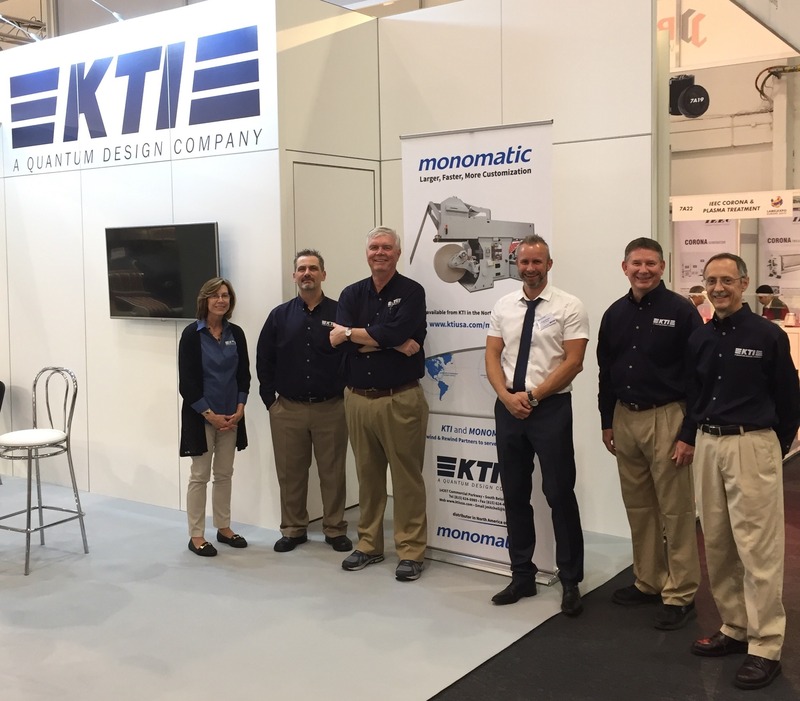 Strasbourg, France – Monomatic, international expert for the supply of nonstop unwind and rewind solutions, has recently secured an alliance with KTI, a world-class manufacturer of automatic splicers, turret rewinders and other web converting equipment. 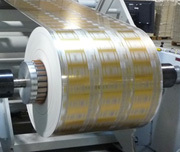 Packaging design complexities, new substrate properties, and the search for optimal quality are daily technical concerns for all those within the industry. 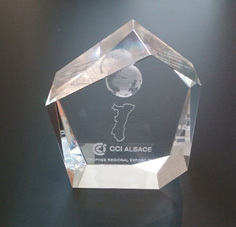 Founded in Strasbourg (Alsace – France) in 1951, the machine builder MONOMATIC quickly became a major actor in its field at a global level.